Popular at home but increasingly at odds politically and economically with mainstream European Union peers, Orbán has thrived on external controversy, including repeated clashes with Brussels and lately the United Nations. 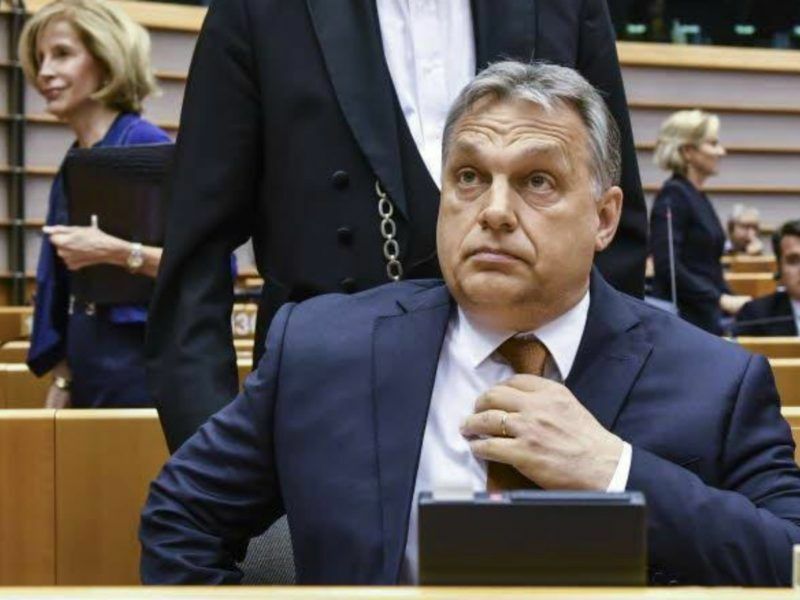 Those conflicts, mostly centred on migration since people fleeing war and poverty in the Middle East and Africa flooded into Europe in 2015, have intensified as the elections approach and Orbán poses as a saviour of Europe’s Christian nations. 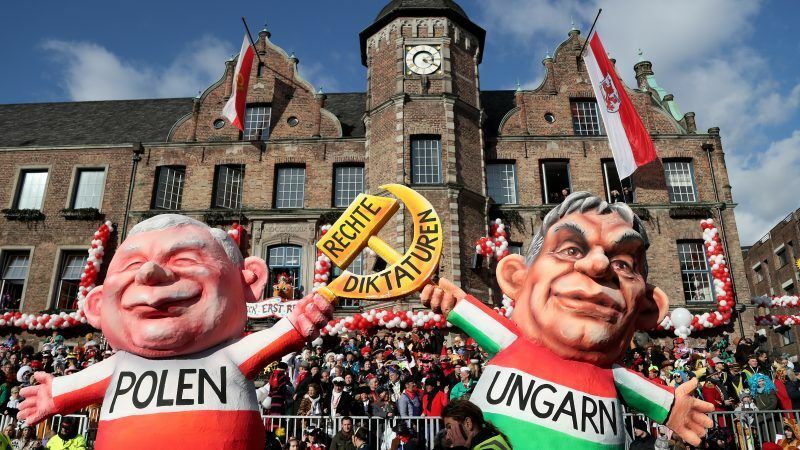 Orbán is widely credited for reversing an economic slump in Hungary and controlling its public finances, culminating in a return to investment-grade for its debt, which was cut to ‘junk’ during the 2008 global economic crisis. Orbán said on Sunday that Europe faces a critical fissure between nation states of the East and the West, which he called an “immigrant zone, a mixed population world that heads in a direction different from ours”. Orbán has for years targeted Hungarian-born US financier George Soros, whose philanthropy aims to bolster liberal and open-border values — anathema to Orbán, an advocate of a loose group of strong nation states that reject multiculturalism. Orbán also said the Hungarian opposition had failed to heed the call of history when it opposed his toughness on migrants. Voters have responded favourably and Orbán is a clear leader of all polls. Orbán has conflated the issue of immigration with the image of Soros, 87, whose name was used in a tough anti-migrant bill sent to Parliament on Wednesday. Soros, for his part, compared Orbán unfavourably to both the Nazis and the Communists, saying his rule evoked dark tones from the 1930’s — when Hungary was allied with Nazi Germany — and was more oppressive than Cold War Soviet occupation. Orbán has tightened the screws on non-government organisations, particularly ones funded by Soros, and attempted to close a prominent Soros-founded university. 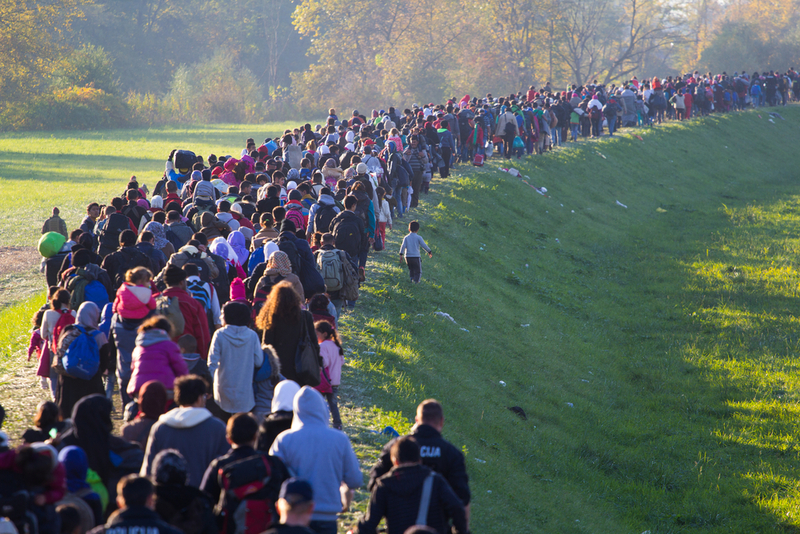 Attributing to Soros a recent United Nations plan on creating a global blueprint to handle the migration crisis, Orbán said he anticipated that powerful allies would help him prevent the UN from greasing the wheels of migration. 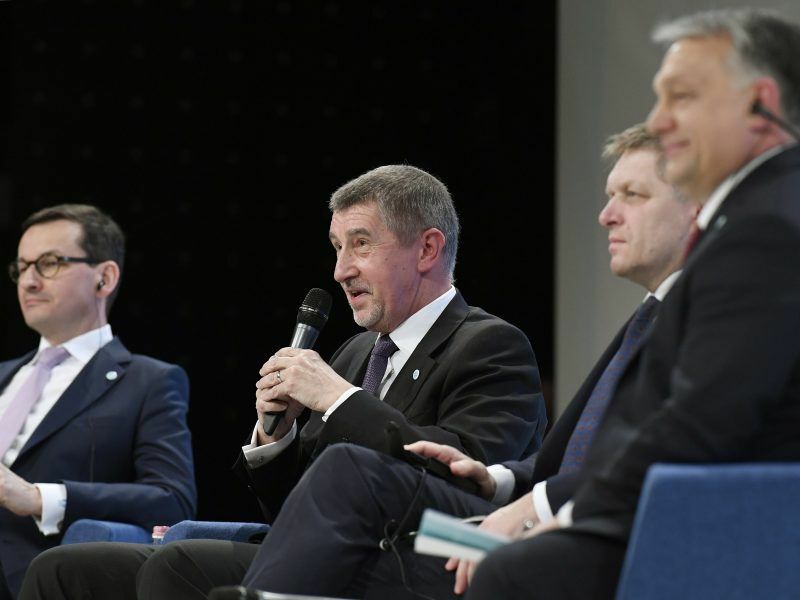 In Europe, he cited as allies Hungary’s fellow Visegrad countries Slovakia, the Czech Republic and Poland, whose ruling Law and Justice (PiS) party is also often at loggerheads with the EU. He said a victory for Silvio Berlusconi’s party in Italy’s 4 March election would strengthen the nationalist fold.